Does the clinic reply immedaitely? The basis of trust is fast and efficient communication. Does the clinic offer special treatments? 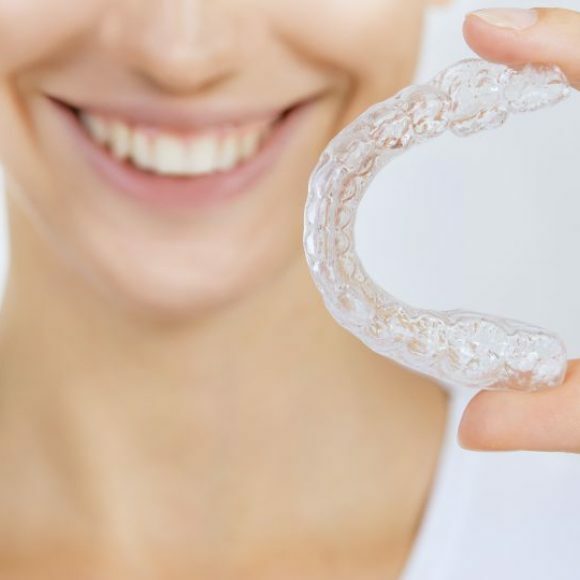 Make sure that the dental clinic has the necessary experience for making for instance complex surgical treatments and is eager enough to introduce the latest technologies like digital smile design, implant templates or CAD/CAM solutions. Dentists who have the experience with more complicated treatments will be able to solve all problems at a very high level. A clinic that always stays up-to-date shows that it always aims the best quality. Does the clinic work with a master lab? The basis of success and an extraordinary work is the perfect harmony between clinic and laboratory. Make sure that both, clinic and dental lab only work with CE-certified materials or are certified themselves. Also they should be able to issue a certificate of origin with the original product stickers for both, implants and prosthetic work. How is the clinic equipped? Are the treatment rooms spacey and comfortable? How about the waiting room? Do they have an office section where the treatment can be discussed at eye level? Do the pictures allow a good insight? Some clinics might be nice but lying on the periphery. 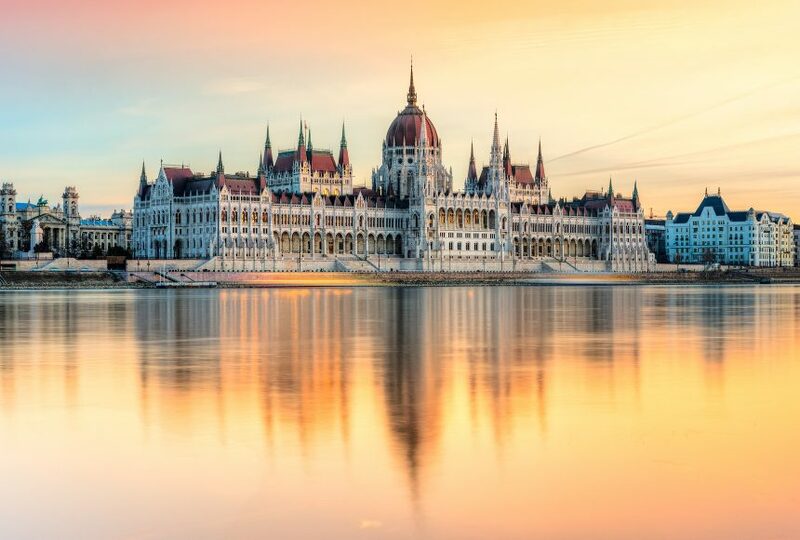 Budapest is wonderful but not every part of it. Make sure to choose a clinic in the center in touristic area. Does the clinic assist you with the travel arrangements? Are the partner hotels where you will be spending the most time nice and comfortable? Are the travel costs transparent? How is the guarantee policy? Most clinics offer only 2-3 years. What happens if you have a problem? Are travel costs covered in case you have to return for a repair? The purpose of a dental consultation is to get to know each other therefore also the clinic is interested in offering the check-up for free. Do you have enough information about the dentists? The more information you have the easier to choose. The best dentists are old enough to have the necessary experience and young enough to keep up with the modern approaches in dentistry. Are you one of many like in a factory or you really a private patient receiving an individual care both in and outside of the dental chair. Especially tremolos patients need to make the experience that enough time is taken for them and their treatment is really exclusive. Why is toothache so nagging?